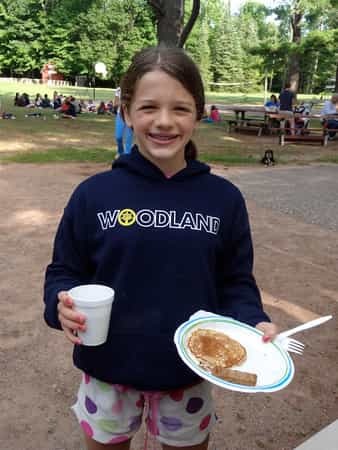 Camp Woodland | December 7, 2015 – International Camp Woodland T-shirt Day! 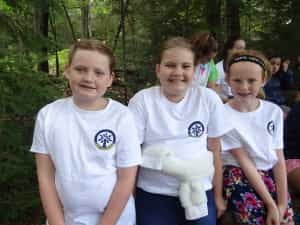 December 7, 2015 – International Camp Woodland T-shirt Day! THANK YOU FOR CELEBRATING INTERNATIONAL CAMP WOODLAND T-SHIRT DAY WITH US!